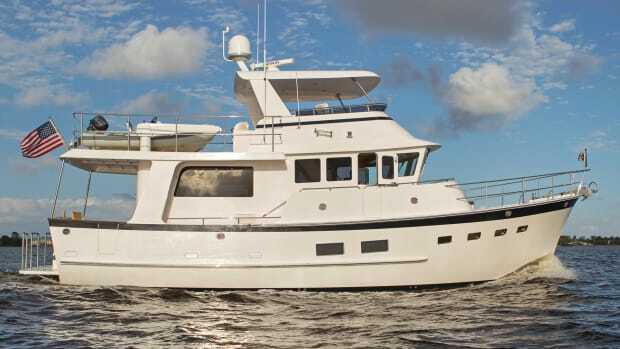 Exclusive: We take the Bertram 61 wreck fishing. 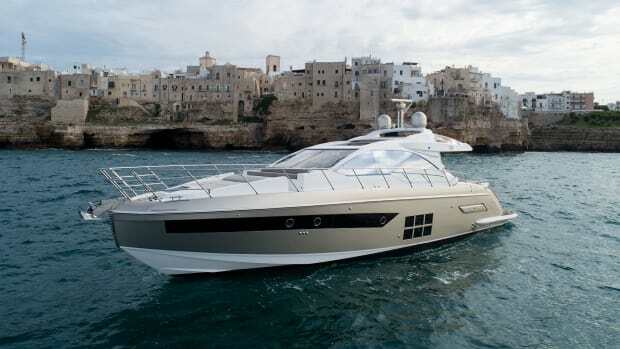 Riva’s Dolcevita 110 is an instant classic and a towering achievement of ultra-luxurious, Italian design. 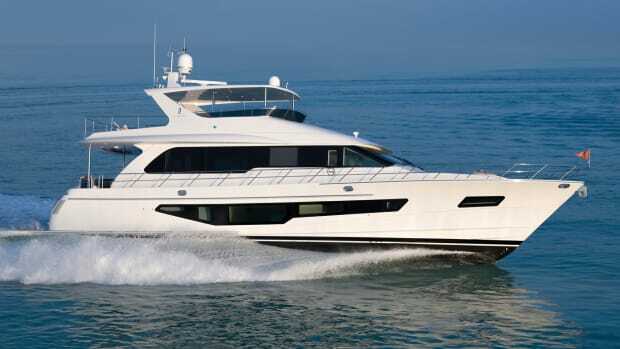 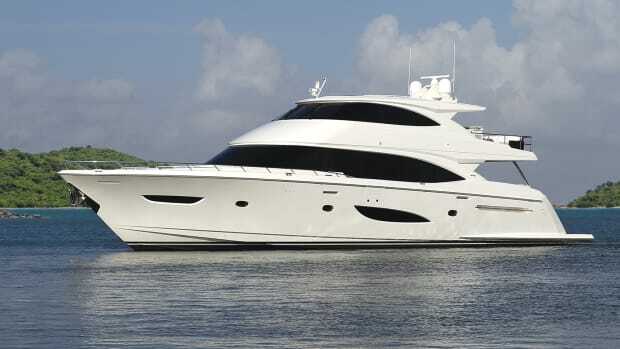 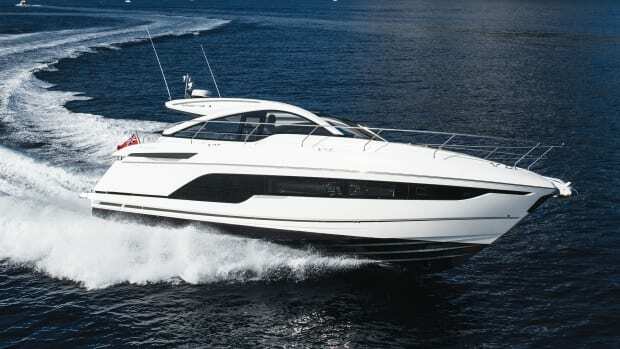 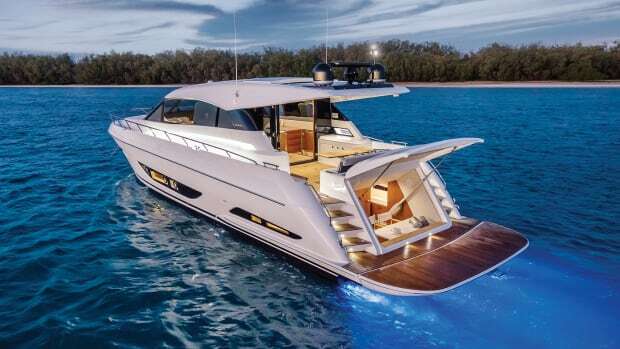 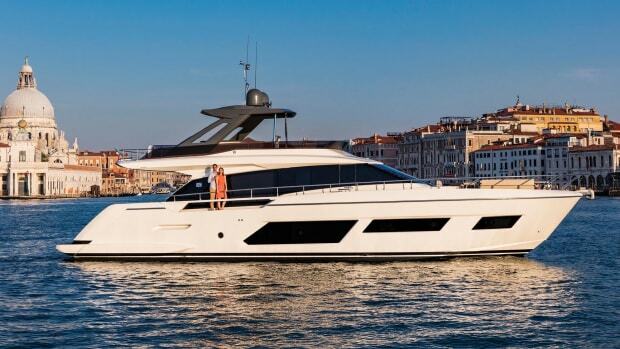 The Ferretti 670 offers high-tech twists and timeless style reflective of the brand's incremental evolution. 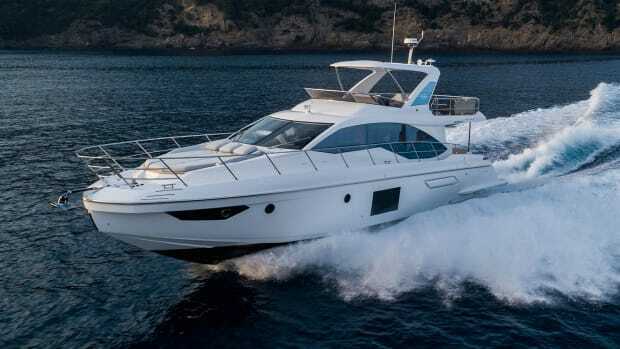 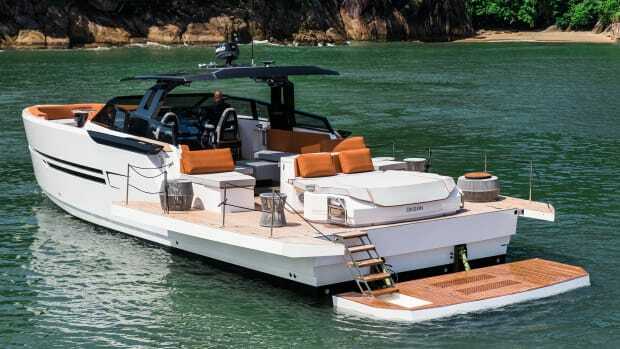 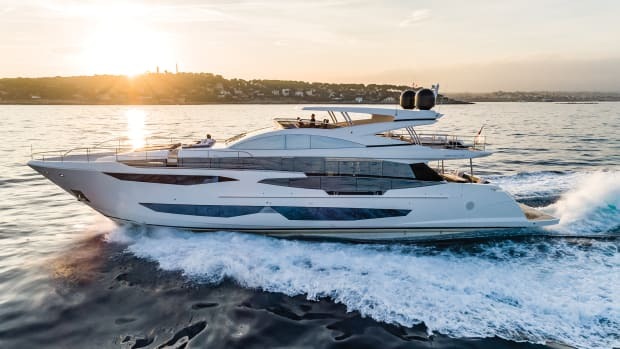 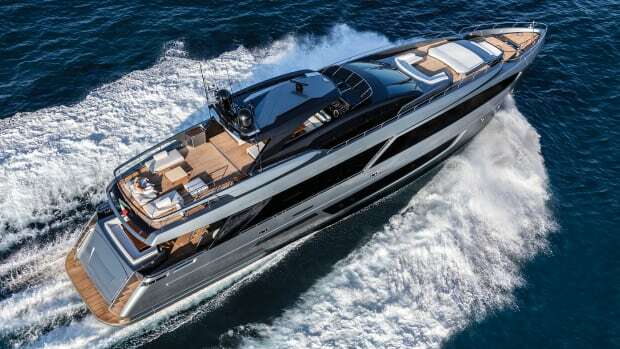 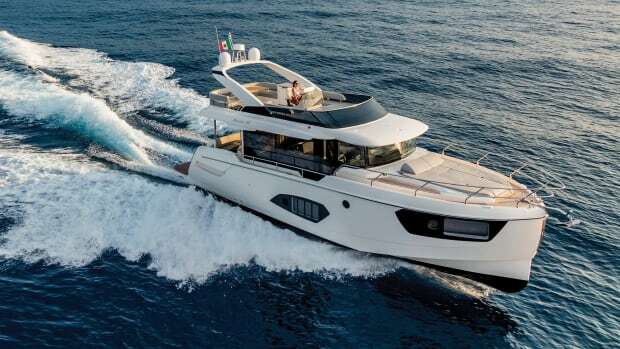 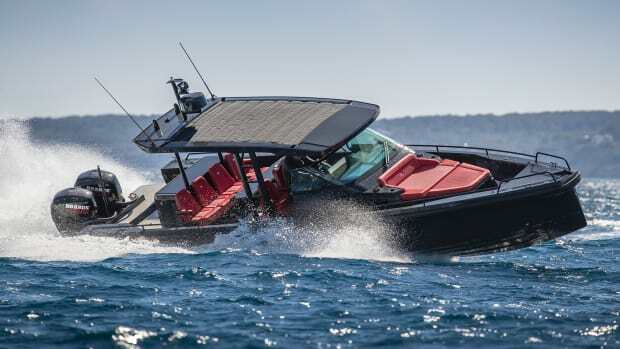 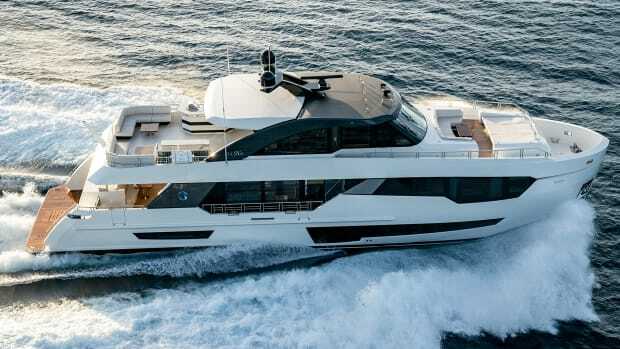 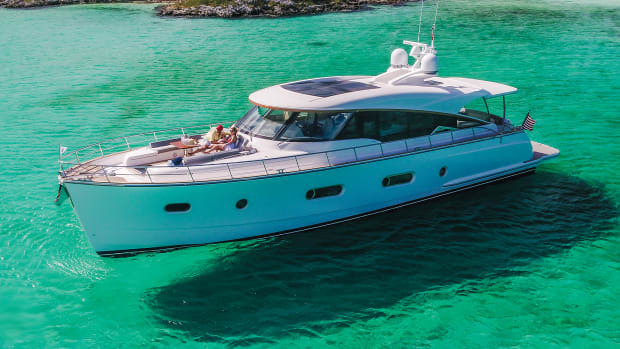 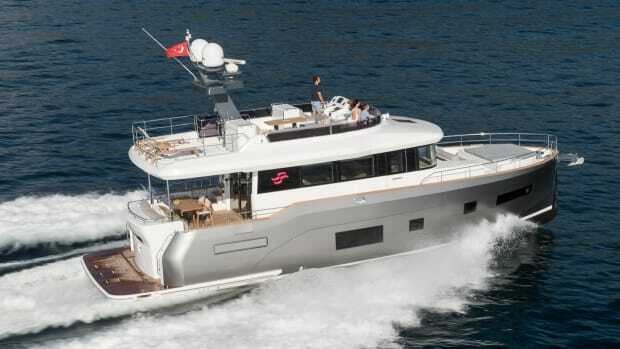 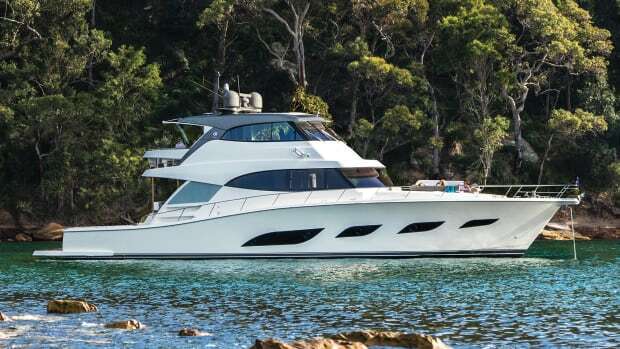 Italian-designed and built in Turkey, the Sirena 58 aims to repeat the success of its larger sibling. 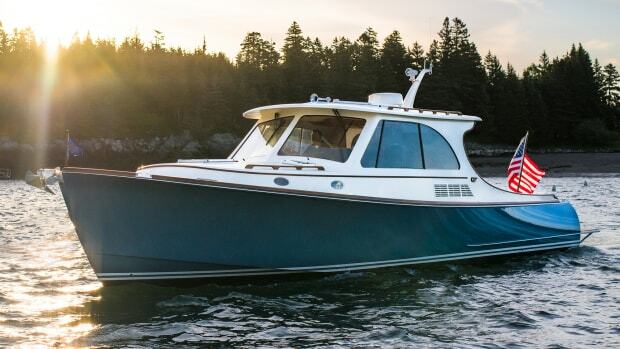 We Test Tiara’s First Outboard-Powered Boat. 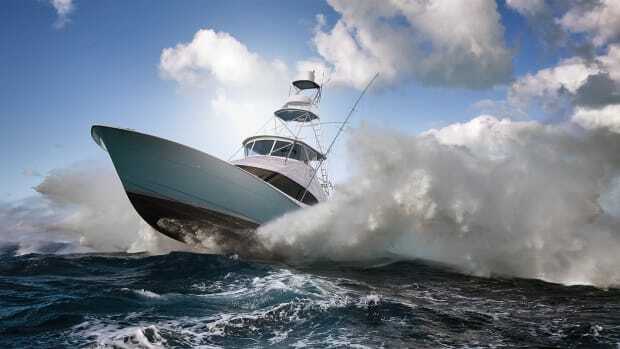 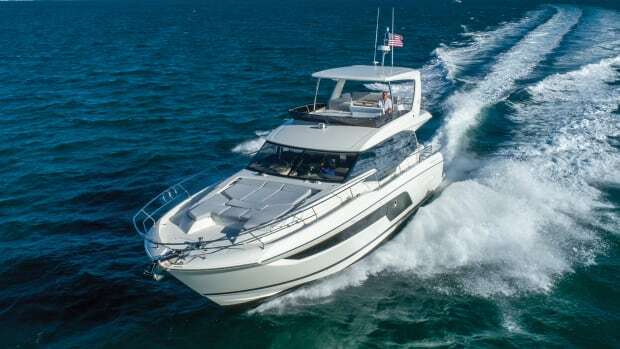 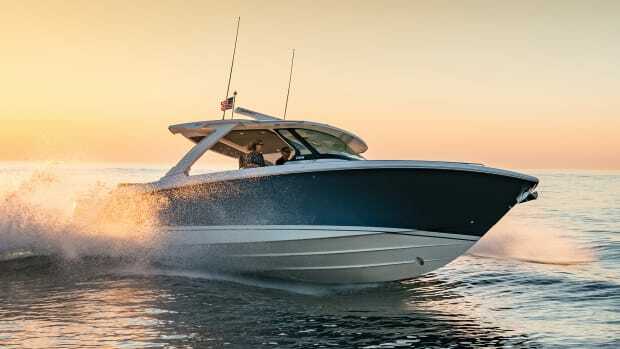 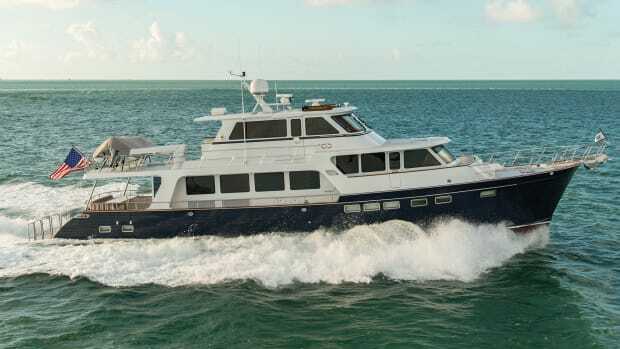 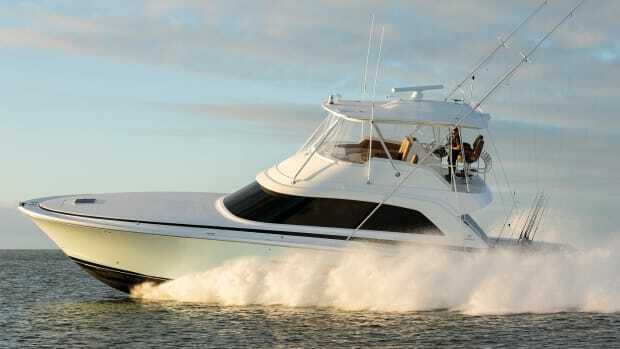 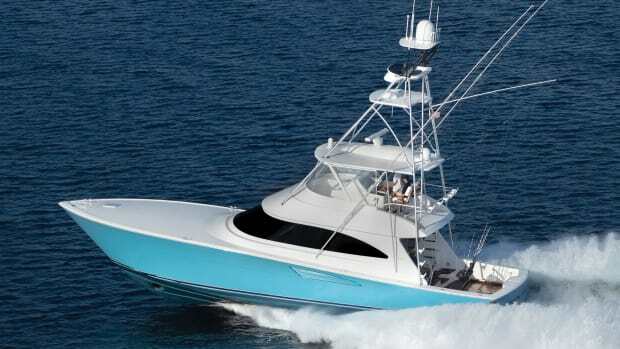 The Tiara Sport 38 LS combines stylish outdoor living spaces with triple Yamaha outboards and thrilling performance.